"Most of us are not black or white. We're grey." The Inhumans franchise has ushered in a whole host of new superheroes and villains into the Marvel Universe. Some of those people have abilities that surpass some of Marvel’s most powerful characters. For example, Moon Girl, a nine-year-old Black girl from the Lower East Side of Manhattan, was recently declared the smartest character in the Marvel Universe. 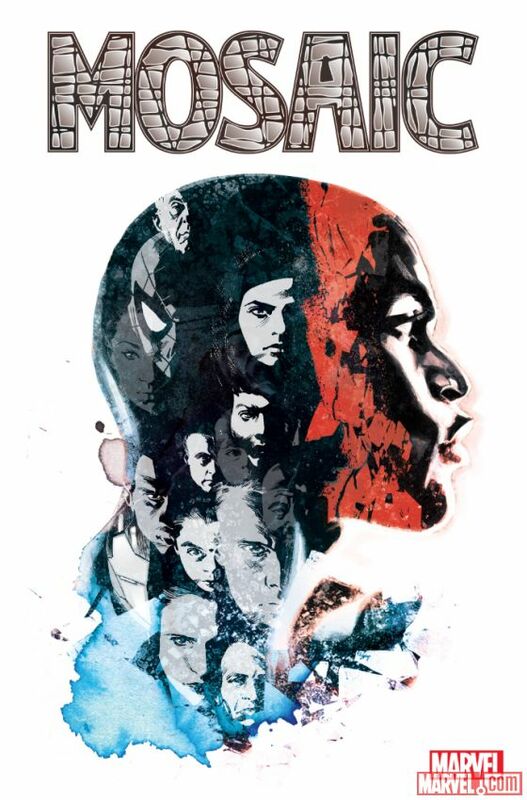 Developed by writer Geoffrey Thorne and illustrated by Khary Randolph, Mosaic is one of the newest characters to get his own franchise. He first made his debut in Uncanny Inhumans #11, where we saw a glimpse of his powers. Although he was originally marketed as a superhero, Mosaic’s complexities and background have the ability to create one of the most powerful stories in the Marvel Universe; his abilities will allow him to choose the life of a hero, or the path to becoming one of the worst villains in Marvel’s world. 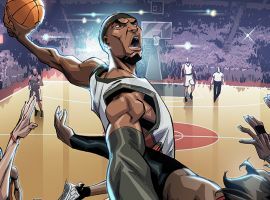 When the comic begins, Morris Sackett is a cocky, pro basketball player just coming off of winning a title with his team. Every woman wants to be with him and every man envies him. The only person from whom he seeks approval from his father, and everybody else is merely a blip on his radar. But then he comes into contact with Terrigen Mist, which transforms and disfigures him. He loses his physical body and must inherit other people’s bodies in order to live. While he is in the other person’s body, he has access to all of their thoughts, emotions, and abilities. He is virtually undetectable and can gain access to nearly anyone. Mosaic will be filled with a lot of revelations, and as Morris learns more about himself and his powers, we will figure things out as well. Thorne says that Morris “will get a lot of tough love from the Marvel universe”, which is to be expected. 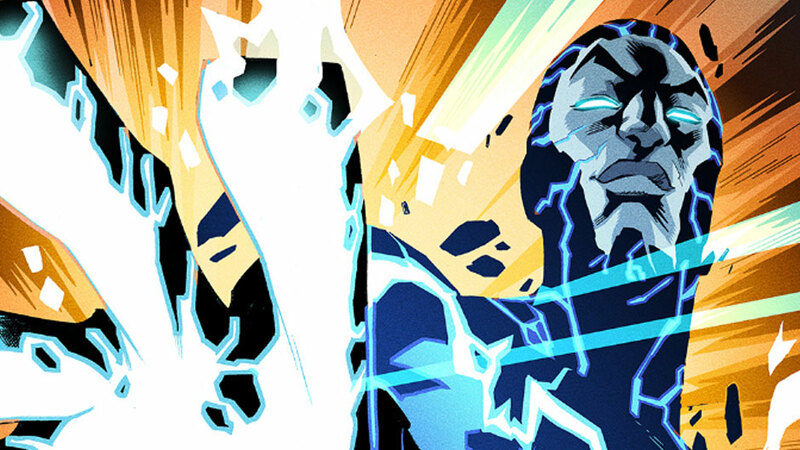 His powers will be the most challenging to contend with when the X-Men finally take on the Inhumans in the new Inhumans vs. X-Men comic coming in December 2016. We should be happy that we have the chance to grow with a new character and see his development into what kind of hero or villain he will become.